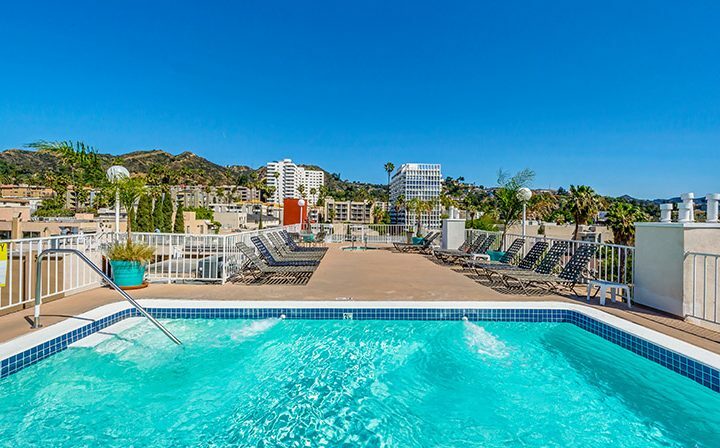 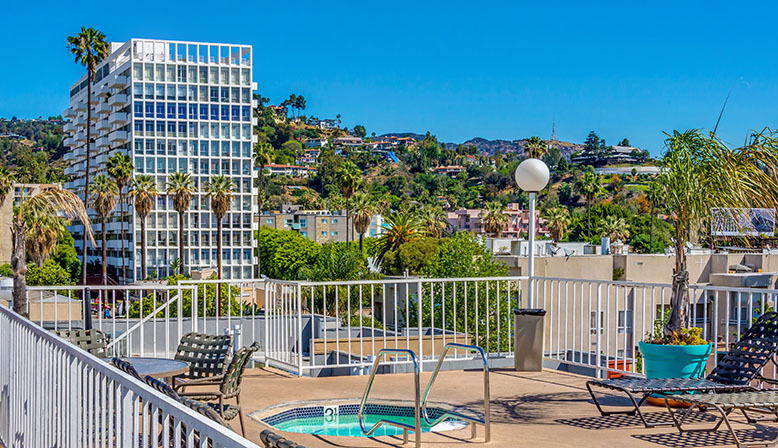 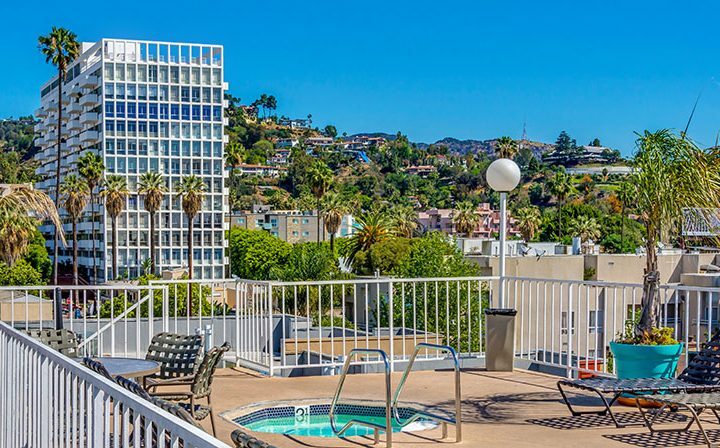 Hollywood’s best views can be enjoyed at The Jessica, from these contemporary Hollywood apartments. 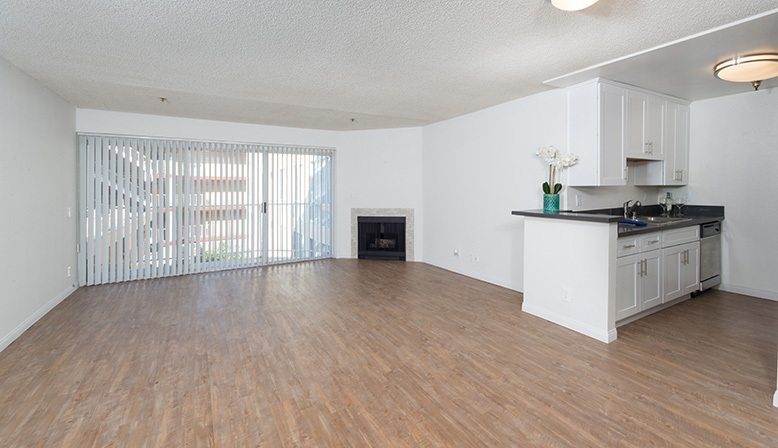 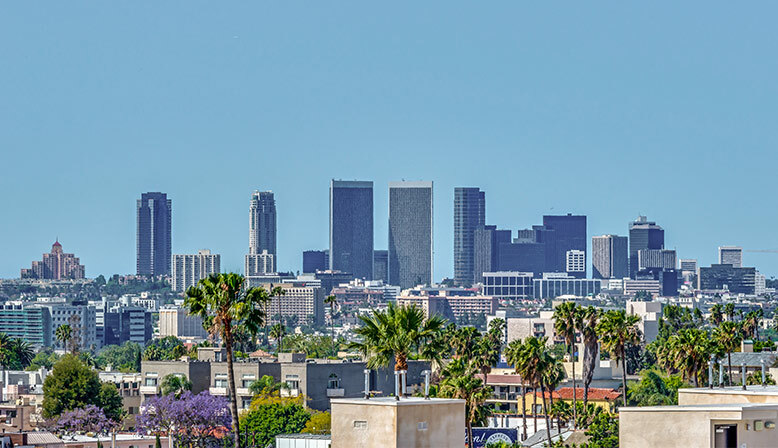 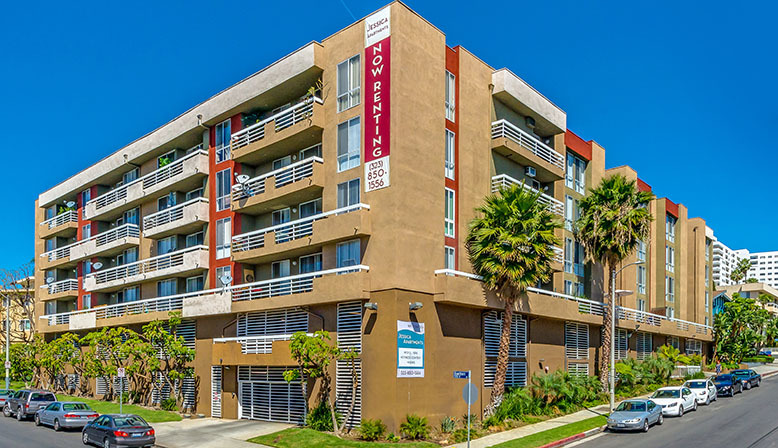 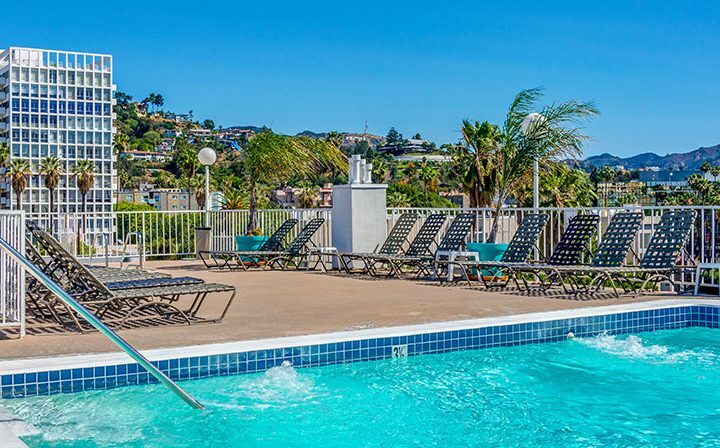 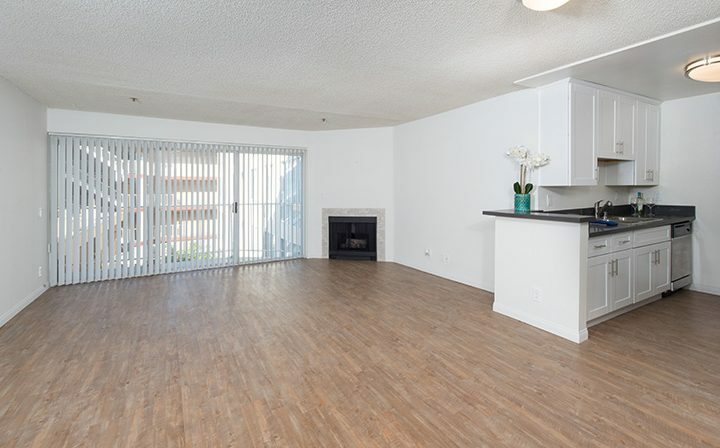 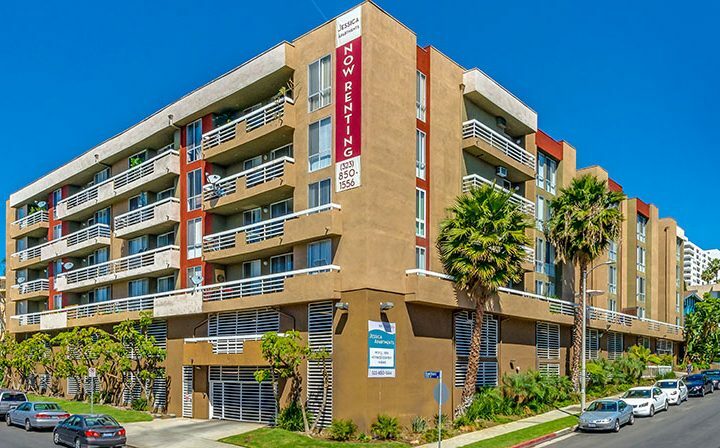 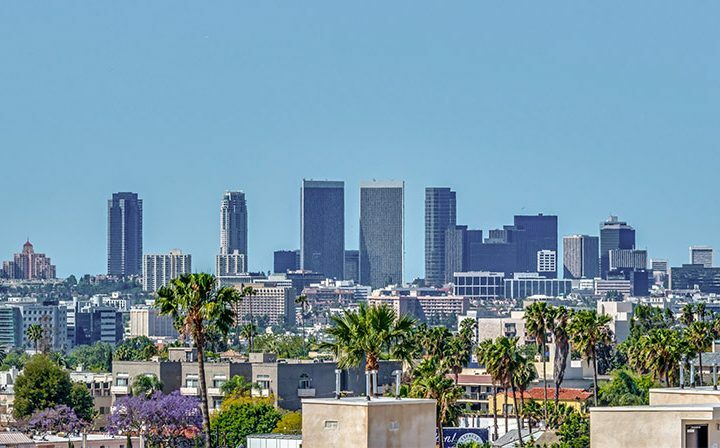 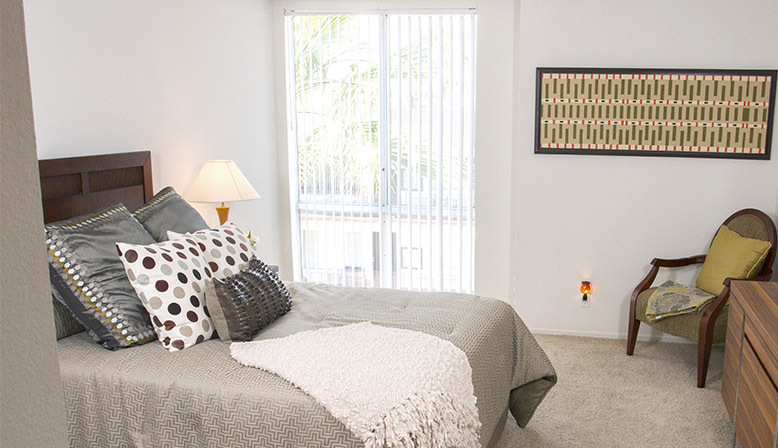 Located between Hollywood and Sunset Boulevards, all of the excitement of Hollywood is right at your doorstep. 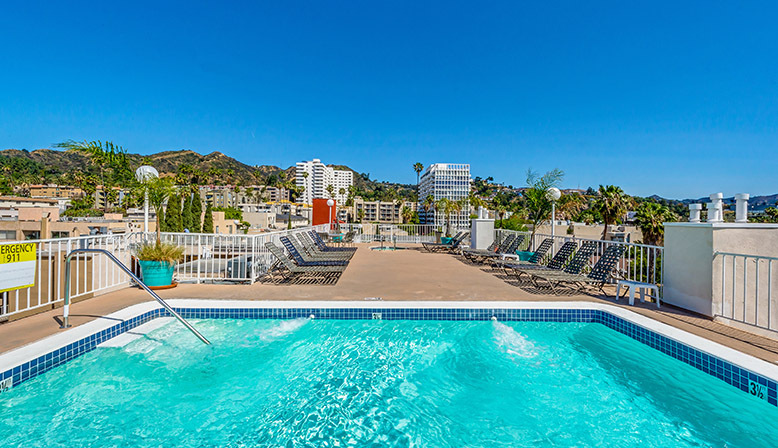 Walk to famous restaurants and nearby shops or come home to relax by the rooftop pool and spa. 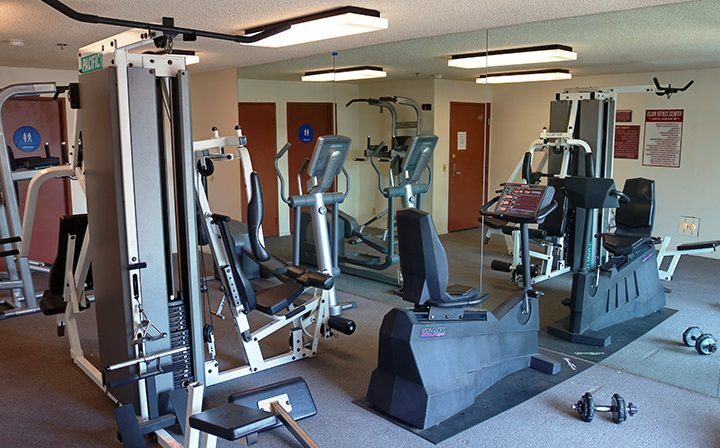 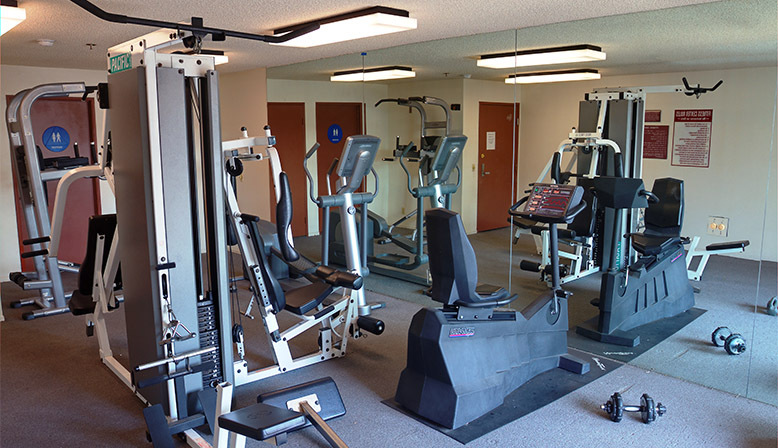 End your day with a workout in our fitness center. 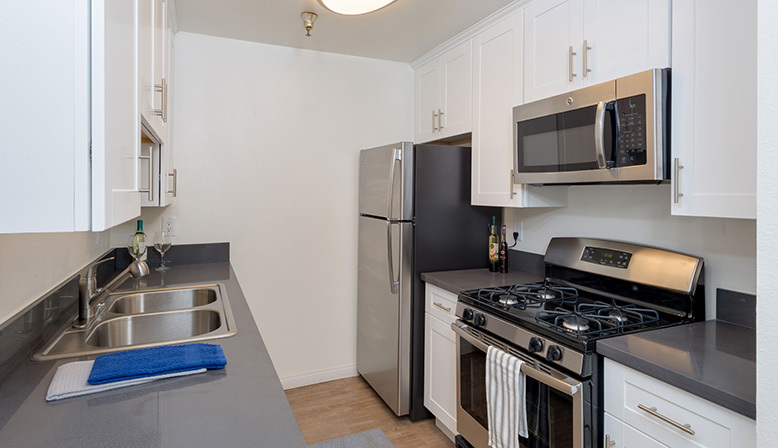 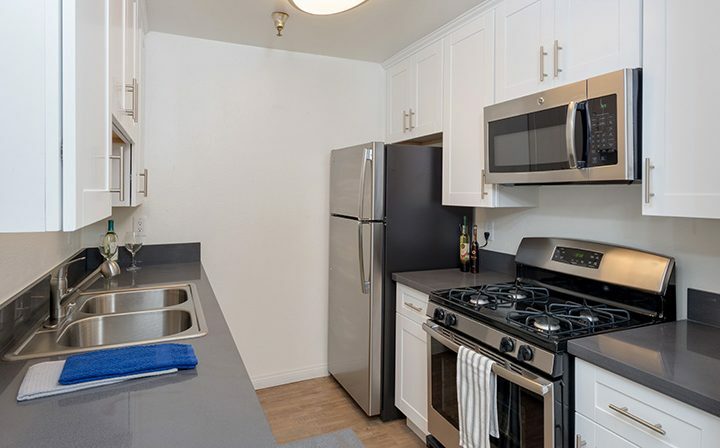 Select upgraded units offer shaker style cabinetry, granite countertops, and contemporary fixtures. 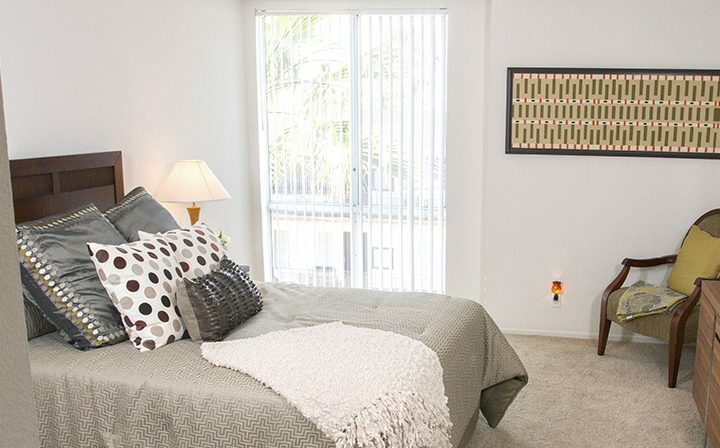 Multiple floor plan options are available.